Building on from the D-series platform, Bell Truck’s evolutionary approach to design delivers optimized power-to-weight ratio and legendary fuel efficiency. 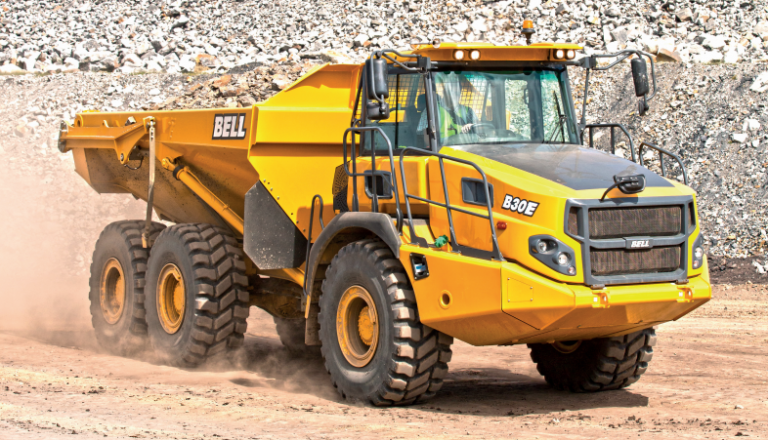 As a global leader in Articulated Dump Trucks, Bell Trucks brings you the world class E-series range. The evolutionary E-series is packed with class leading features that deliver production boosting payloads, lower daily operating costs, superior ride quality and uncompromised safety standards.